I did my last Fall-themed storytime today, and even after postponing it two weeks, the trees are just now starting to show some colors; it seems I can never time it just right to coincide with when the leaves reach their peak colors and are starting to fall. I did manage to find a few red and yellow leaves to show, though. 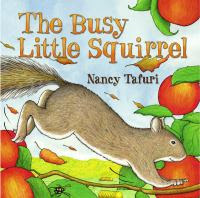 We started with our welcome song, then discussed the seasonal changes of fall and brought out my adorable squirrel puppet to greet them and lead us in our story song and first book, The Busy Little Squirrel by Nancy Tafuri. This is a short, simple story with repetitive phrases the audience can say with you, plus animals to identify and give sounds for. The charming illustrations show our little squirrel scampering around to gather different kinds of food to store for winter, too busy to stop and play with the friends he sees along the way. I lead into our next activity by asking them where they think the squirrel was, if there were apples, pumpkins, corn around, and eventually they came up with a farm. Then we took a pretend trip to the farm, where we picked apples and pumpkins, and helped rake leaves. We acted out each part, and struggled to lift the huge pumpkins we picked! 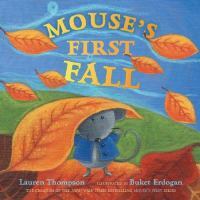 Then I read our second book, Mouse's First Fall by Lauren Thompson and Bucket Erdogan. In this story big sister Minka takes Mouse outside to play on a beautiful fall day where he discovers beautiful autumn leaves and all the ways to play in them. This book does not have the guessing game format of many of the Mouse's First books, but it does have colors, minimal counting, shapes, and trying to find Minka in the leaves to test their powers of observation. It is short and sweet, good for the younger audiences. 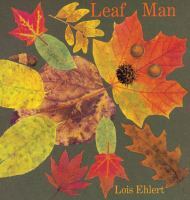 The kids were restless today, but had finally settled down for the most part by the end of Mouse's First Fall and I was hesitant to disrupt them with an activity, so I decided just to go right into the last book, Leaf Man by Lois Ehlert. This is a beautiful book illustrated with photographs of real leaves that have been put into collages, forming various figures. We start with the Leaf Man, then see various animals as the wind blows Leaf Man across the countryside. 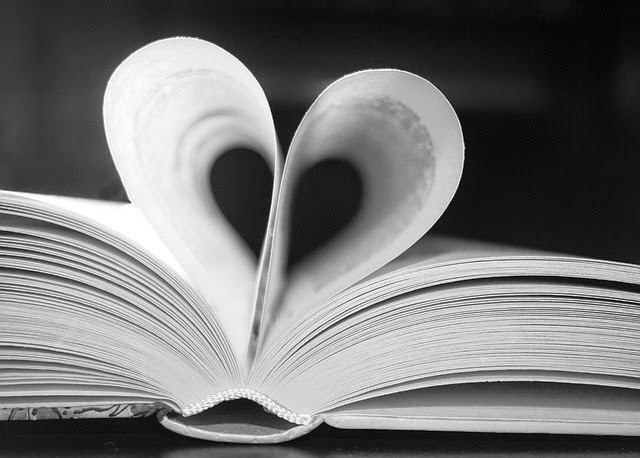 I've used it once before (in my very first storytime ever, in fact), and while the pictures are wonderful, the text leaves something to be desired. It doesn't have any rhythm or rhyme, and just doesn't flow well or engage the kids at all. I decided this time not to read it, but just show the pictures and see it the kids could pick out the various creatures in the collages. I ended by telling them they could go home and collect leaves and make their own collages. Then we sang our ending song and passed out stickers. I'm not sure why, but the kids were much more restless this week, and I saw a few faces I had not seen before, either because they are new or typically arrive late. Though The Busy Little Squirrel usually works well, there were several kids that were not engaged at all and only a handful really paying attention. They did enjoy pretending to visit a farm, and finally started to settle down during Mouse's First Fall. They seemed to like that the little mouse was with his big sister, and one eagle-eyed little girl spotted Minka's tail right away when she was hiding in the leaf pile; no one else has spotten it that quickly. However, I started losing them again with Leaf Man. They had a really hard time seeing the different animals and things in the collages, even after I pointed them out. I think I'm just going to have to accept that as I much as I like the book, it just doesn't work with this age group and I'll have to save it for the 5-6 year olds. I would like to do a program for older kids using this book and Zoe Hall's Fall Leaves Fall, taking the kids for a nature walk to collect leaves, then have them make their own collages, but I had a little too much going on in the last month to put one together. Maybe next year! They all had to give Mr. Squirrel good-bye hugs, and I got a few today, and some wanted Mr. Squirrel to kiss them, too. He is pretty adorable, I have to admit, though my cat does not like him at all!